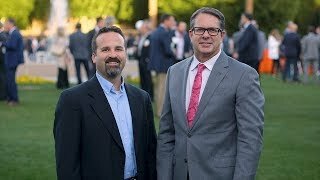 In this series of videos, Steve Williams and Scott Sommer of Cornerstone Advisors interview industry leaders for their views on the capital investments that banks should make in today’s bull market, how to position the bank to excel after the deal is done and how acquirers should approach technology contracts early in the M&A process. 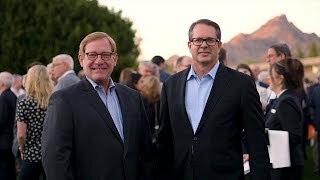 Capitalizing on Good Times - With a strong economy, a corporate tax cut and more sympathetic regulators in Washington, banks have a lot to look forward to in 2018. But don’t confuse brains with a bull market—or a tax cut, says Tom Brown of Second Curve Capital. Happy days may be here again, but banks can’t afford to be complacent. In this interview with Steve Williams, a principal at Cornerstone Advisors, Brown offers four tips for CEOs looking to invest their bank’s expected tax windfall back into the business. The Best of Both in M&A - How can a bank position itself to make the most of a sizeable merger? 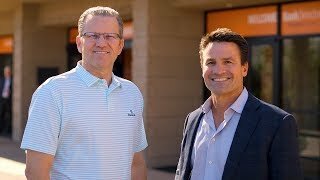 In this interview with Scott Sommer, CEO of Cornerstone Advisors, Claude Davis, the CEO of Cincinnati, Ohio-based First Financial Bancorp, offers his advice for banks crossing the $10 billion asset threshold, and his perspective on management integration in a deal, based on his bank’s expected acquisition of MainSource Financial Group. A Technologist’s View on M&A - The first 60 days are critical to an accretive deal, and acquiring banks should handle technology issues early, explains Ryan Rackley, a senior director at Cornerstone Advisors, in an interview with Cornerstone’s Steve Williams. Rackley outlines how banks should approach vendors and contracts in an acquisition.